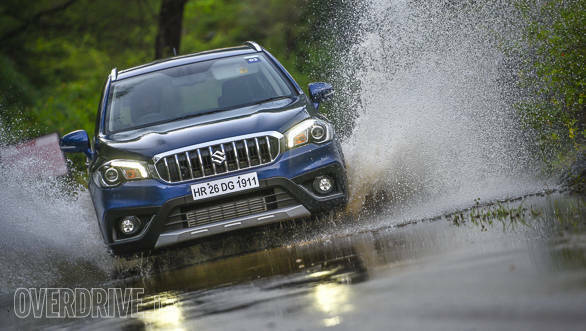 Maruti Suzuki has announced that the S-Cross SUV has crossed the one lakh sales figure. The SUV was the first vehicle to be sold in the country through the Nexa dealerships and has been quite popular. The Creta is still the more popular one of the two, having crossed three lakh sales figure. Speaking about the latest achievement, R S Kalsi, senior executive director, marketing and sales, Maruti Suzuki said that they are thankful to their customers for the love and positive response. 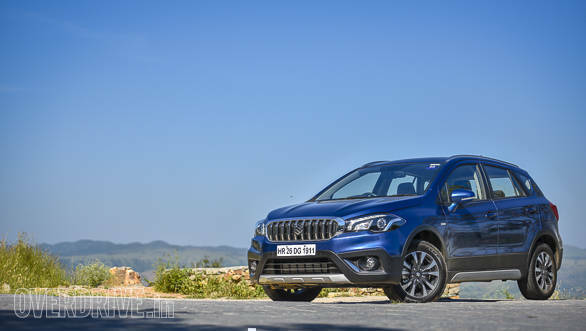 S-Cross has clocked over a 16 per cent market share in its segment and has helped them delight customers looking for a premium offering from Maruti Suzuki. The company has created a highly engaging ownership experience of the S-Cross by introducing many best in segment features which are further complimented by its bold design and premium interiors. The S Cross is powered by a 1.3-litre diesel motor producing 90PS/200Nm. This is mated to a Smart Hybrid Vehicle System that's already in use on the pre-facelift Maruti Ciaz and Ertiga. Maruti Suzuki recently updated the S-Cross. It now gets rear parking sensors, a speed warning system and a passenger seatbelt warning function as standard across all of its four trims. Additionally, the lower-mid spec Delta trim now gets a smart key with push-button start. Other features on this variant include cruise control, automatic climate control, rear windscreen washer and wiper and auto-folding outer rear view mirrors. The S-Cross sells around 4,000 units monthly. The base S-Cross in its Sigma trim costs Rs 8.85 lakh while the top-spec Alpha variant now goes for Rs 11.45 lakh. Variant-wise prices have increased anywhere from Rs 13,000 to Rs 55,000. All prices are ex-showroom Delhi.